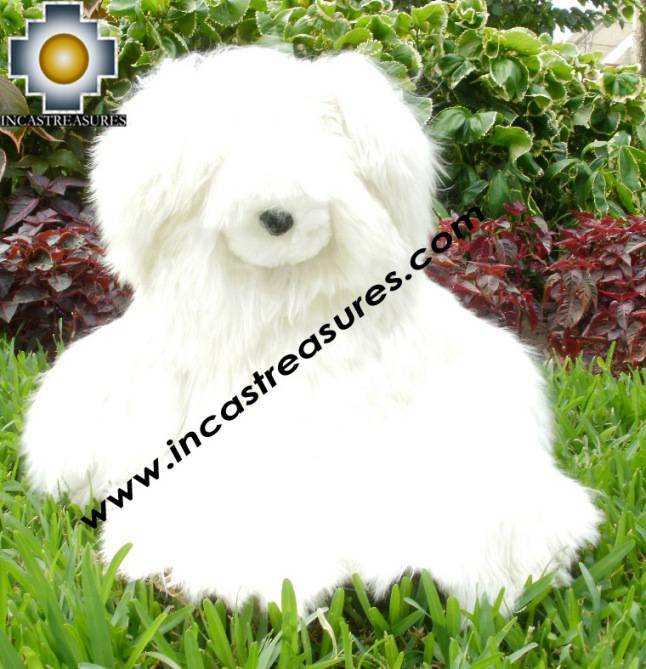 Beautiful Long Hair Big Suri Teddy Bear "YOYO"
You are located in>Home >> Toys and Games >> Beautiful Suri Long Hair Big Teddy Bear "YOYO"
Our YOYO long hair is very soft, is a unique stuffed animal, made in 100% baby alpaca SURI, is a top selling product. If you were looking for a unique gift this is the one. Our gifted artisan worked every detail, so you will have a small piece of art. 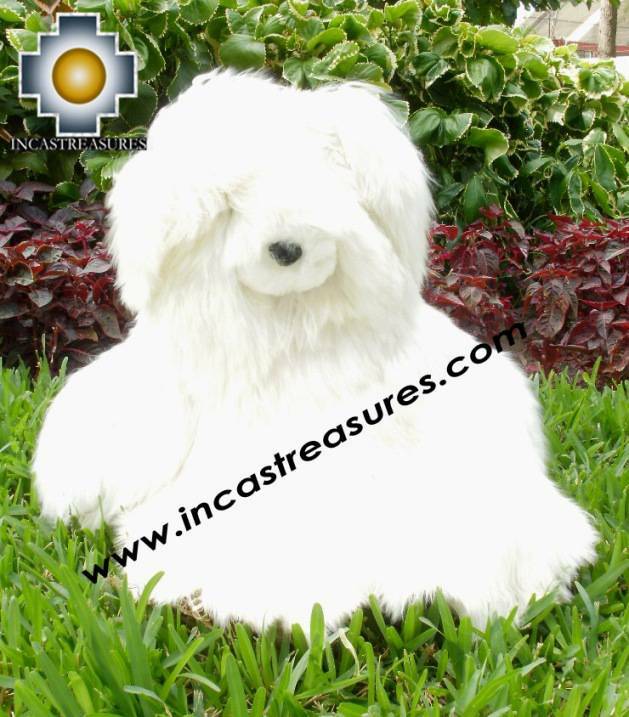 YOYO is also a perfect adition to your living room or your room, the same alpaca fiber that use the Incas royalty itself centuries ago. 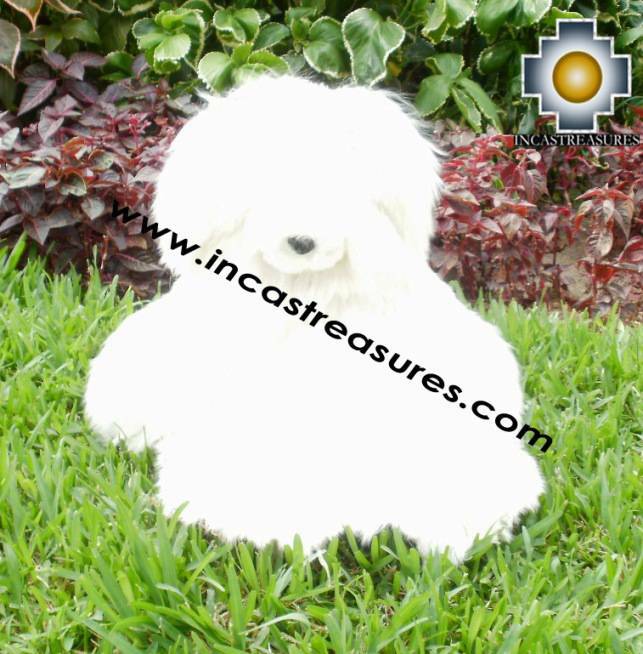 We select only the softest and finest pelt, in natural colors Here at Incastreasures we choose as collector piece for you. 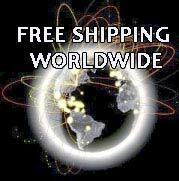 Don’t miss this opportunity because we offer Free shipping , a discounted price and also a free gift. Made by fair trade artisans. No animals were harmed to make this adorable baby alpaca stuffed animal. Golden Suri Long Hair Teddy Bear "YOYO"